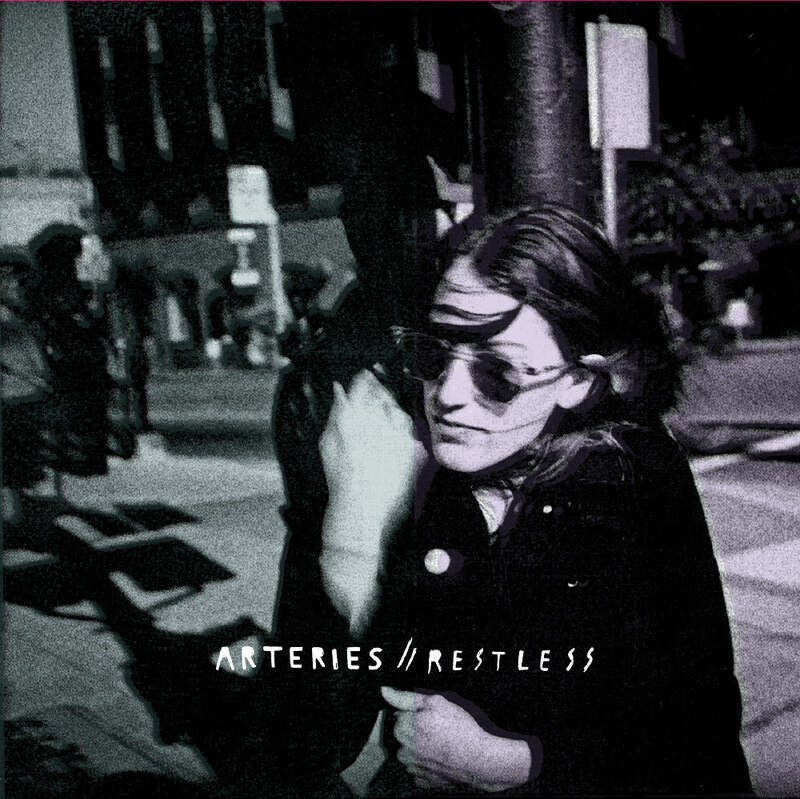 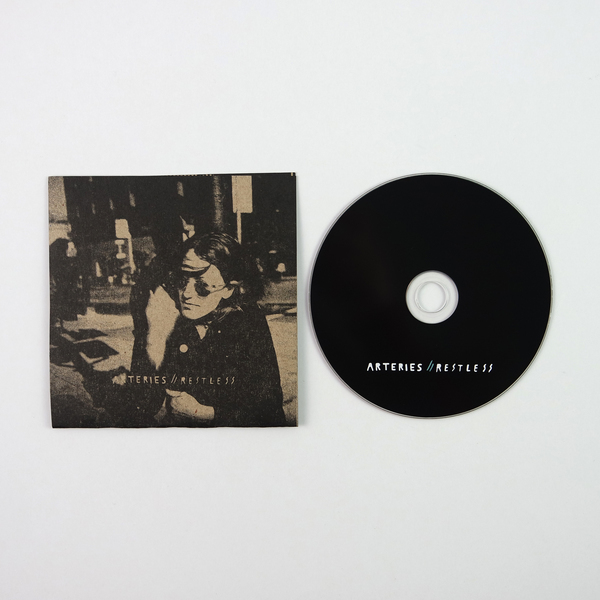 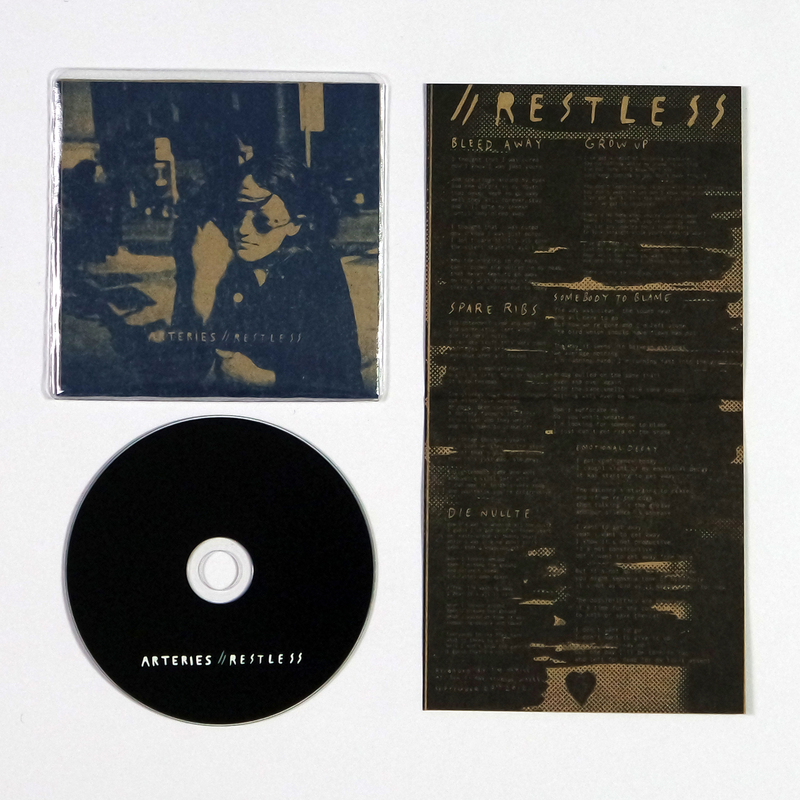 Restless is a six-song EP from Swansea punks The Arteries. Probably the nicest-looking vinyl we've pressed. Recorded live to tape on September 2012 in old mining town Llangennech, Wales. 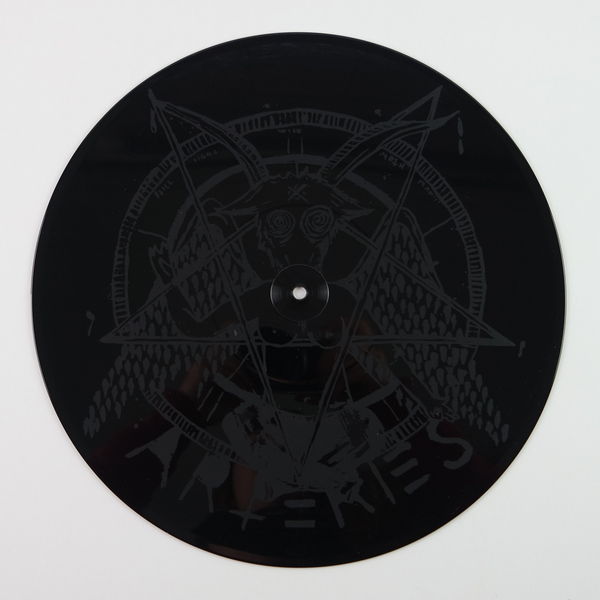 One sided 12" on black vinyl with etched B-side limited 666 copies all hand numbered. 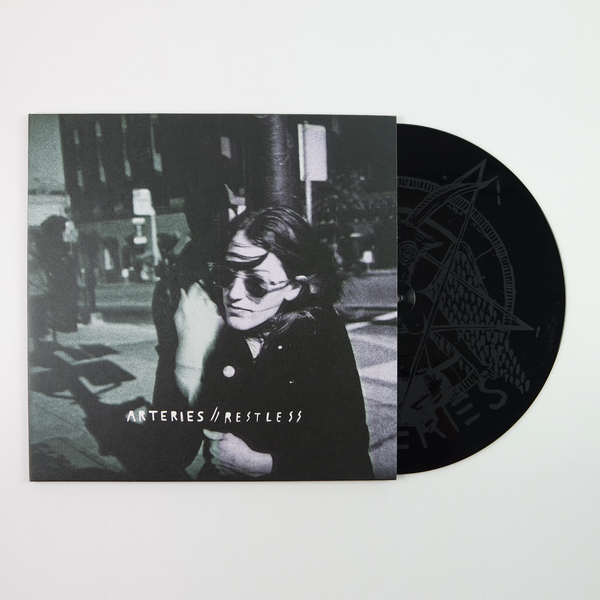 Comes in matte reverse board sleeves with black paper inners. CD with risographed sleeve on brown recycled board, limited to 500 copies first 100 copies have blue sleeves, remaining 400 black.